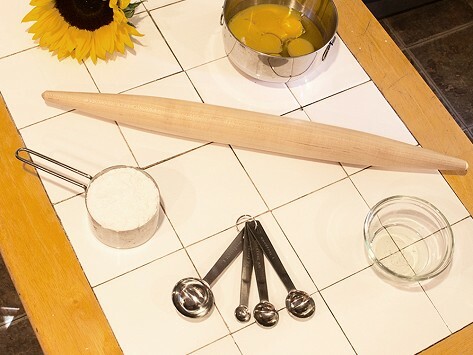 The French Rolling Pin’s long, elegant design features ends that taper to a slender point. Circular rotation is a breeze, making it ideal for quick work. Weight: Cherry: 0.7 lb. ; Hard Maple: 0.75 lb. ; Walnut: 0.6 lb. 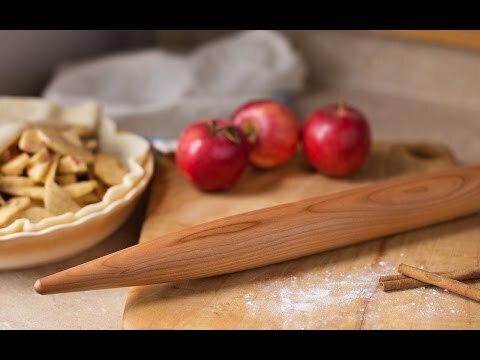 This rolling pin is so gorgeous and well made! Beautiful show piece and great tool as well! Bought for my daughters boyfriend, pasta chef, he absolutely loved this French rolling pin!!!! Beautifully made! I love to bake. I have several rolling pins but none of them compare. I love this one. I'm definitely going to purchase more for Christmas gifts. Looks like a work of art - because it is.